It's not too late to book a holiday and take your hobby, sport or passion with you. Stay with friendly kiwis just like you who 'get you' and love what you're into to. 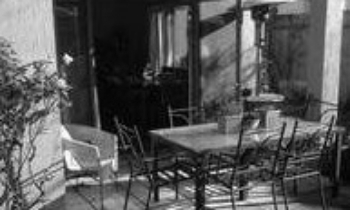 We offer affordable self-contained units, and in-home hosting with like-minded people. This summer spend quality time doing the things you love and get great tips from people who live local. 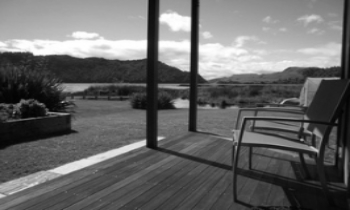 Meet up with other Kiwis who enjoy your hobbies too, or escape and enjoy peace, privacy and seclusion. We have put together a sampler of what our Nationwide Homestay Network has to offer. Bridget loves bridge, tennis and golf, positioned opposite the local golf course you're assured a few tips. View the North Island's biggest waterfall from your kitchen window of your self contained farm cottage. Go on a Hobbit tour in nearby Matamata. Sleeps 6 from $80. Kim a renowned potter will show you his skills and passion, whilst Debbie takes experienced horse enthusiasts trekking, also fishing from river flowing through their lifestyle property. Local knowledge is king when fishing! Stay in luxury with locals Rowan and Morgan. Absolute luxury for up to 6 guests, from $150. Stay with Patricia and help yourself to her organic orchard and vegie garden. 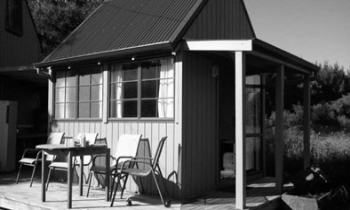 Perfect for a group, quaint chalets sleeping up to 8, from $45. Treat your kids to a real rural experiece. 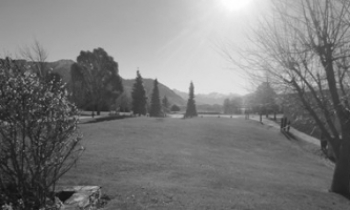 Panoramic views of back country range including Mt Pisa with geniene hosts and quality acommodation. Gorgeous self contained lakeside retreat for privacy. Ideal for trout fishing, swimming, nature walks and picnics. Sleeps 3 from $99. Gwen and Vince offer a peaceful rural getaway they will help you choose from tramping, farming, cycle trails, vineyards or introduce you to some crafty locals. Beautiful central accommodation. Kate and James will show you the sights, shuttle you to the walking trails and the airport, they offer local knowledge, a passion for Christchurch. Your hobby not listed here? Just type in your hobby or interest in our search box and browse our suggestions. 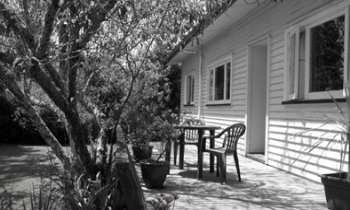 We offer holiday accommodation all over New Zealand. Our Homestays featured 3 episodes of a Korean Reality TV Show 'Dad, where are we going?' which aired from 24 November. Average viewership is 20 million. The show is also popular in Vietnam and China. We celebrated our second birthday! 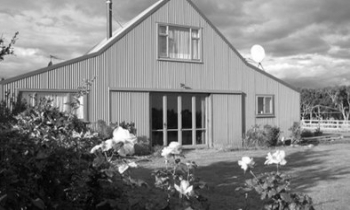 NZ's Homestay Network was a finalist in the Westpac Rotorua Emerging Business of the Year awards. We spoke about the important challenges facing the Tourism Industry (published in NZ Business). 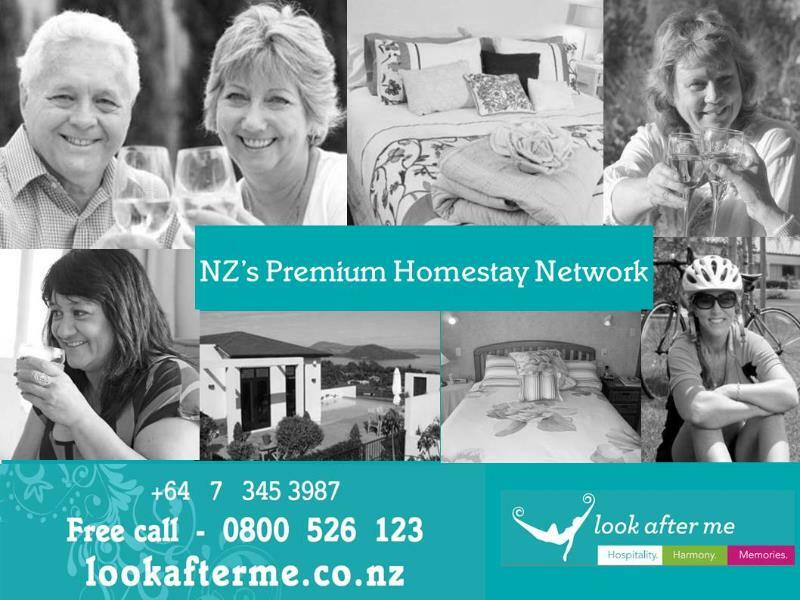 Look After Me Homestays became an Official Accommodation Partner for the NZ Cycle Trials (Rotorua's Te Ara Ahi). Read more on our cycling blog. We've taken on new Chair Deborah Lee Marlow, and appointed Chris(tine) as our new Marketing Assistant and Nerida in Customer Services Support. 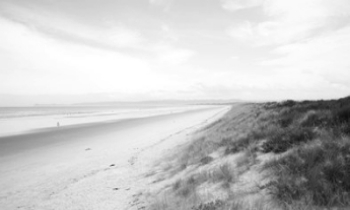 We're a home-grown kiwi company, managed by kiwis, for kiwis who travel. 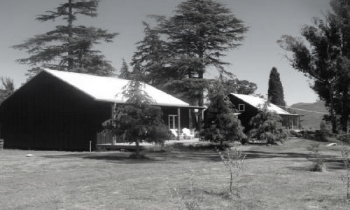 We specialise in clean, safe, affordable accommodation, typically in self-contained units, Homestays.and B&Bs. We have emailed you these special offers because you either signed up for our Newsletter or someone in our company thought you might be interested in accommodation options. 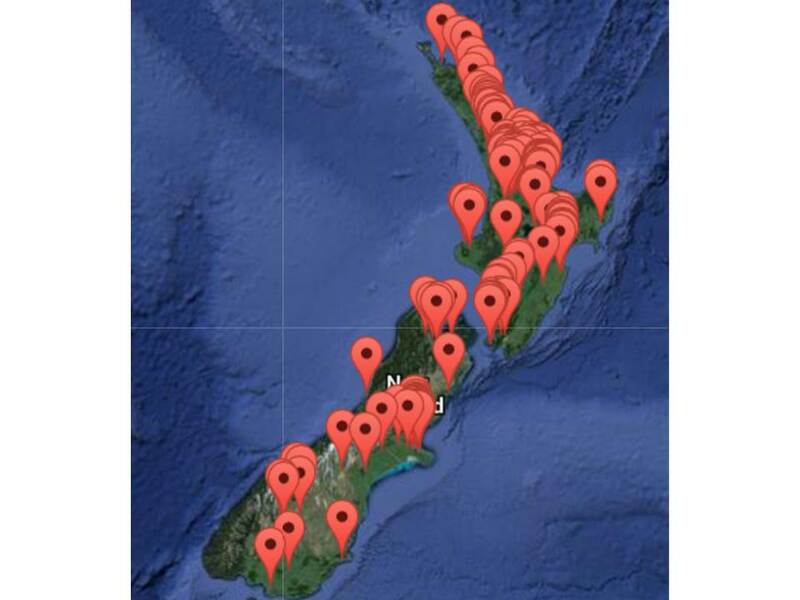 Like any NZ-owned business, we have humble beginnings but are now NZ's largest and fastest growing Homestay Network. We'd really appreciate you forwarding this email to others who might be interested. Wishing you a warm, wonderful and safe summer, a really Merry Christmas and a prosperous 2014.